Welcome To Our Petcube Bites Review! The Labrador Site Was Kindly Sent A Petcube To Check Out. Let’s Take A Look At What Dog Mom Shannon Thought Of The New Device! The Petcube company makes a number of pet-centric products designed to foster interaction with your pet even when you can’t be physically together. 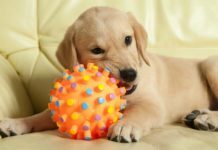 In today’s world, using a gadget like this just makes so much sense – after all, 66 percent of American pet owners say they would pick their furry bestie over a fellow homo sapiens to be stranded on a desert island with! 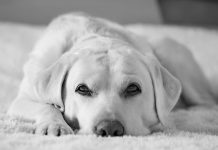 Even more telling – about the same percentage of pet owners (adults and kids) routinely pick their pets as confidantes over their spouses, family members, siblings or even human besties! I personally have lost count of the number of times I have confided in my pets over the years. Now, with the help of gadgets like Petcube Bites, I don’t have to rush home before I can pour my heart out to my pets whenever I feel the need. Even better, Petcube Bites lets me reward my pets with tasty flingable treats for listening to me vent….but more on that in a minute. 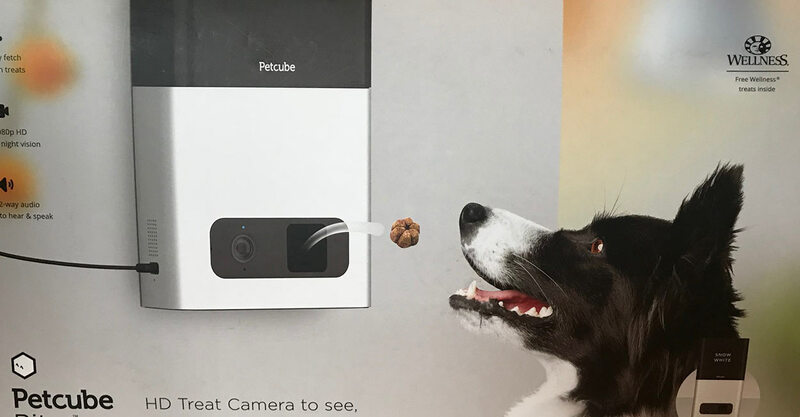 The Petcube Bites product includes a remote treat dispenser, 2-way audio, streaming continuous video logging, night vision monitoring, and an optional connection with a vibrant and active online user community. There is also a separate in-app camera and video to take photos and videos to share with the user community. Petcube Bites relies on WiFi to work, so you do need to have a strong, continuous WiFi signal capable of handling multiple WiFi-enabled gadgets simultaneously to make good use of this device. The free Petcube app is also a must to use Petcube Bites effectively. The app helps you connect your new Petcube Bites to your home WiFi and set your preferences to interact with your pet(s) remotely as well as with the Petcube user community on Facebook and Twitter. Petcube Bites is the only Petcube product that incorporates use of treats. You can open the Petcube app at any time to dispense treats to your pet remotely. You can also use the app to pre-schedule remote treat dispensing at different times throughout the day. 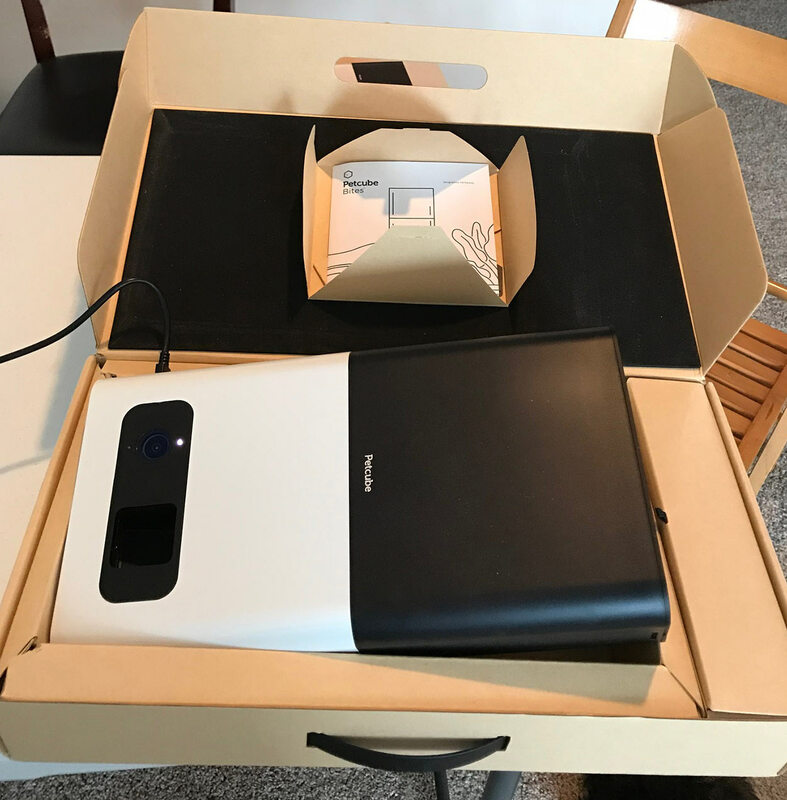 The moment I laid eyes on Petcube Bites, I knew I was looking at a device designed for tech-savvy pet people who love sleek, stylish, minimalist-type gadgets in creative “smart” packaging. My device was matte black on the top half and matte silver on the bottom half. From the Petcube website I learned that the device also comes in half rose gold/half silver and half white/half silver to complement different styles of home décor. These are the major pros I found while testing out the Petcube Bites. Petcube Bites is simple to assemble. In fact, there are only two parts to the device itself, so all I really had to do was assemble and connect the power cord. The top half is a detachable treat compartment that holds up to two pounds of dog or cat treats. The bottom half is where the camera and two-way audio is managed. The device is powered with a USB/3-prong connector. It is a very lightweight, attractive device that can be placed on a table or counter top or even wall-mounted (mounting screws and directions are included). Pro #2: Free dog treats included! 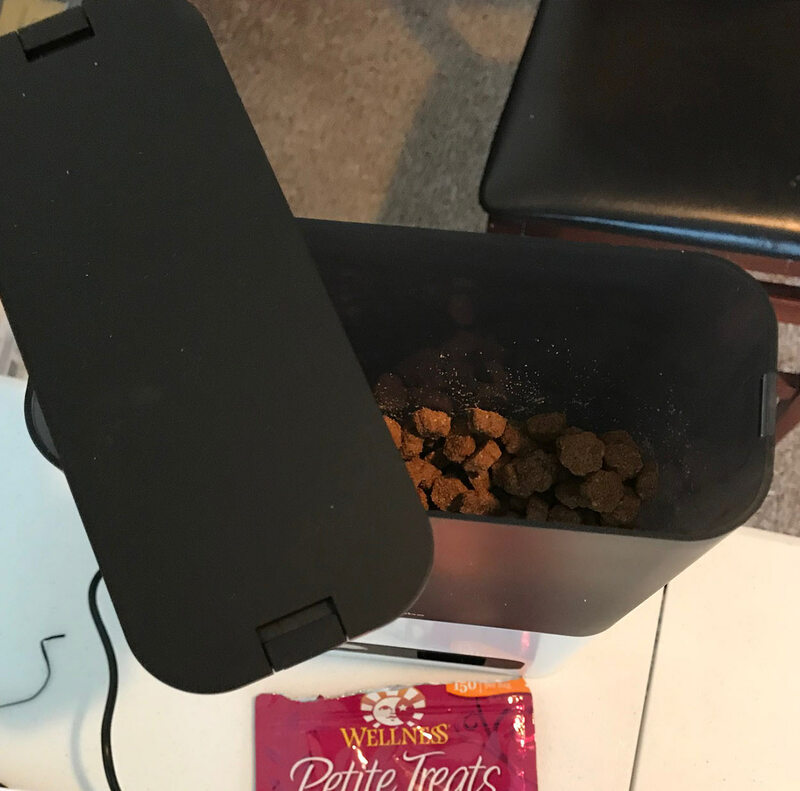 Petcube Bites came with a free sample pack of dog treats, so all I had to do was pour them into the top treat compartment to get started using the device right away. Pro #3: Petcube app is fairly easy to set up and sync with the device. Personally, I found it fairly easy and intuitive to download the free Petcube app and set up the app to sync with the device via WiFi. Pro #4: The treats feature makes it easy to engage your pet. 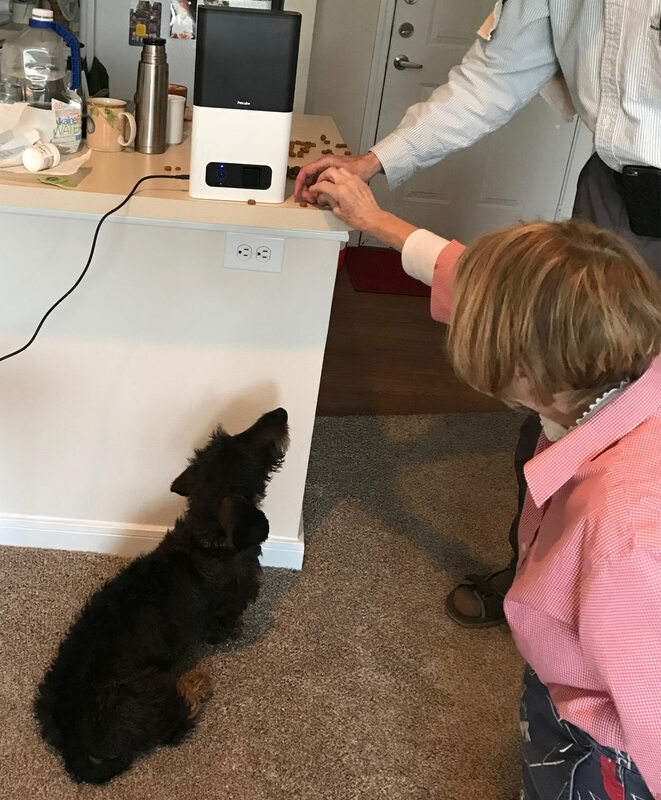 It didn’t take long for our smart and food-loving puppy, a standard wirehaired dachshund named Flash Gordon, to figure out that the new gadget was the reason the floor was filling up with tasty dog treats! Pro #5: The remote video streaming/treat flinging feature is awesome. We had a dinner party to attend the first evening I was testing Petcube Bites, and the app was an instant hit with our fellow partygoers! Everyone wanted to watch the live video-cam and see where Flash was and what he was doing at home. There was a lot of laughter when I told the app to fling some dog treats at him, and we watched him pause for a minute while trying to figure out what was going on and then move to gobble up the treats! Pro #6: Easy social/online engagement. I used the Petcube app to share a video of Flash to Facebook and started getting comments from my existing community there right away. But I was pretty surprised to notice that I also started getting comments and likes from the Petcube online community right away! 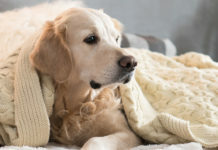 I felt like the Petcube makers have done a good job with the app in that respect – it would be easy to promote or share your pet and make friends with other pet lovers that are also using Petcube Bites. Petcube Bites has a lot going for it for sure. It is a really cool idea that makes so much sense. But to me at least, it didn’t feel like the whole package has yet reached the point where all the kinks. And I say that mostly in reference to the Petcube app. The device itself is simple and to the point. So here are some small tidbits of constructive feedback to consider as you may see fit. Con #1: Setup is only easy if you are comfy with tech stuff. The device setup, syncing and app setup didn’t feel nearly so easy to my parents as it did to me. In other words, this isn’t a device that will necessarily feel easy to get started using if you are not already quite comfortable with installing and using smart devices, apps and technology in general. Furthermore, the help manual that comes along with the device itself is rather sparse, although there is a help feature within the app and a phone number you can call. 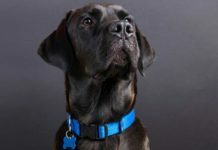 We chatted to PetCube about these issues however, and they have let us know that one of their short-term goals is to streamline the set up process. So hopefully there will be improvements in this area soon. Con #2: I found the Petcube app menu strangely confusing. Once I got past the app’s initial setup and WiFi syncing stage, the rest of the app functions were oddly non-intuitive. There are five icons along the bottom menu: home, play, feed, explore, profile. I kept thinking these were for using Petcube Bites remotely with Flash. So at first I kept clicking on “feed” to fling dog treats to Flash, and “play” to record or view video, et al….. But the play, feed and explore links are actually all related to interacting with the social community – all the functions associated with using Petcube Bites itself are located in a totally different (and much less easily accessible) place inside the app. I found this really frustrating! It was also a bit confusing at first to figure out the difference between the video you can take manually within the app (which had audio) and the continuous streaming video clips the app automatically takes and stores for you for later review (which didn’t appear to have any audio). However, Petcube have assured us that they are currently working on a completely new interface for the Petcube App. They believe it will make accessing the camera features easier, while improving the social aspect. Con #3: Petcube Bites 2-way audio seemed to increase Flash’s separation anxiety. Flash lives with my parents, who were displaced by Houston’s devastating Hurricane Harvey this past August and have since lived in several places while their home is being rebuilt. Since they had to leave their home, Flash has developed severe separation anxiety, which is something we thought – hoped – that Petcube Bites could help with. But Flash actually got MORE anxious when we talked to him remotely using the 2-way audio, and each time he heard our voices he kept getting up and going to the door to look for us. So we stopped using that feature right away and just focused on treat flinging and monitoring him via the silent video instead. We let Petcube know about this issue and they’ve taken note. However, they were keen to confirm that this of course might be an issue with any security/home/pet device with 2-way audio and not just with Petcube Bites. Which is a good point! This is a tough question to answer in a general, all-inclusive way, but here goes…. After testing Petcube Bites, I feel like if you are fairly comfy with technology, and you have a strong Wifi connection at home and good internet signal while you are out and about, and you would like a way to reinforce training lessons and stay in touch with your pet when you can’t be there in person, Petcube Bites could really offer some value to both of you. 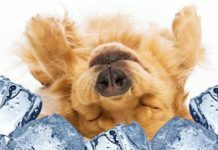 I can also see how it could be a strong benefit if you travel with your pet, because having Petcube Bites present in new and unfamiliar lodging might give your pet a lot of comfort when you have to step out at times. The Petcube Bites device itself feels very compact and sturdy and I think it would travel well. Overall, I think Petcube Bites really has a lot of features to offer today’s pet owner, with the video, two-way audio, treat dispensing, and night vision monitoring, plus the active online community and social platform integration for pet bloggers and personalities. 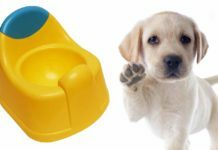 It’s a creative product that brings pets and people closer together in new and fun ways, and we can all use more of that!